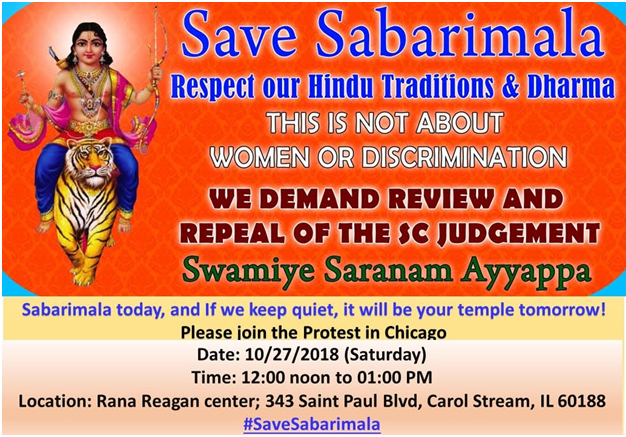 Hindus across the world condemn the premeditated desecration of Sabarimala and the widespread police atrocities against devotees. 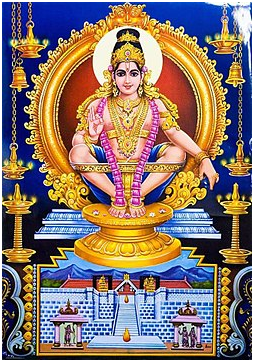 Sabarimala is a largest pilgrimage center in the world with estimated number of 50 million devotees visiting every year. 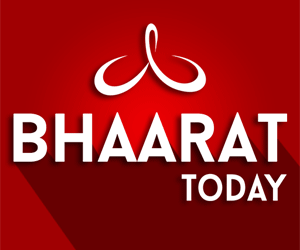 The Supreme Court verdict allowing women between the age of 10-50 in response to a petition by non-devotees is an attack on the fabric of Hinduism behind the name of the religious reform and equality. It is against the temple age old-traditions, faith, customs and discriminatory towards Hindus Protests are being held at various temples, consulates and other areas worldwide to condemn the State Government actions, police atrocities and express solidarity to the devotees who bravely blocked the efforts to sacrilege the place. The handful of the women who attempted to enter have little respect to the sacredness of the place. It deeply hurt the sentiments of Hindus worldwide to find out about the Muslim woman activist who attempted to enter carrying a stained sanitary napkin as an offering to the deity. BUS from the parking lot across the street opposite Apna Bazaar, Edison, NJ (1681 Oak Tree Rd), leaves at 8 AM. Several more events are already done and more being planned at various cities. A running list will be maintained at the link below to the extent possible. We urge the Hindus that this is not an isolated event but a planned and premeditated attack on the religion by anti-hindu forces, particularly the Christian missionary establishment, leftists and other break India forces. Such attack by Christian missionary establishment on the temple in the prior years is well known (arson and vandalism in 1950). The fact that the temple receives 50 million devotees per year makes it the prime target to destroy the 'pagan' religion using every possible method they have tuned from the experience they had after destroying the natives from Americas to Africa to Asia. The Supreme court judges of India who first allowed this petition by non-devotees and then made a judgment brushing aside the defendants arguments that in Hinduism the deity is considered a living God (Prana Pratishta) and the celibate nature of the deity is the reason for not allowing women of age 10-50 and it is not patriarchal since the Kerala/Malayalee community is in fact a matriarchal society, reflected a colonist mindset of our judiciary who are out of touch with general populace. Supreme Court is being selective and discriminatory when they find violation of fundamental rights because of restrictions of single Hindu temple but does not find anything violated with the restrictions of Muslim women from almost every Mosque in the country. And that too a restriction which every Hindu devotee respects and adheres!! 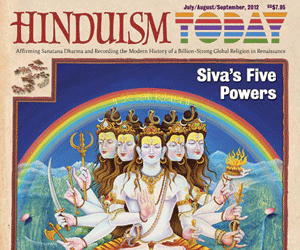 Five non-Hindu activist’s concerns matter, but 1 billion+ Hindus’ faith not? Besides, the Hindu religion is the only major religion in the world that worships feminity in worship in grandest manner as demonstrated by nine-day celebration of Durga during Navarathri festival. 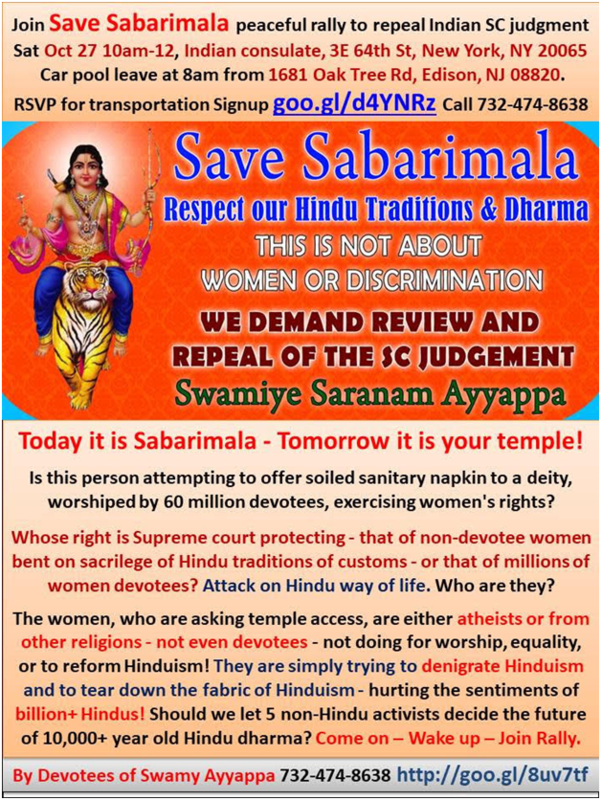 The women who are asking temple access are simply trying to denigrate Hinduism and to tear down the fabric of Hinduism and are tools of the larger systematic to break apart Hinduism and then Bharat. It is important to understand that they are not doing for our sisters, daughters, and moms but an evil agenda. All Hindu reforms should come from within Hindus after thorough analysis, research, study, and understanding. Hindus would involve dharma gurus and scholars to bring needed reforms. Unlike others, Hinduism is progressive and flexible religion. We have reformed in the past and do not need any external elements, especially anti-Hindu regiment to force us. Supreme Court has no business in hearing cases on religion unless there is a systematic discrimination. This is not isolated event. The murder of Swami Laxmananda because of his work discouraging conversions in 2008, orchestrated by Rajya Sabha congress member and head of Christian missionary Organization World vision, the arrest of Sankaracharya based on bogus allegations because his work with Dalits is a thorn for conversions, the engineered allegations against Shri Sathya Sai Baba to mass conversions are just few of the examples of direct assault on fabric of Bharat and its ethos by using hundreds of millions of dollars of foreign funding. One by one Hindu way of life is being restricted with a web of media, judiciary and sold out prominent people, just as they did across the world. Dubious organizations and reasons invented to restrict celebration of Hindu festivals like Diwali and Holi and Hindu way of life. Mahatma Gandhi severely criticized the missionary activities and methods and said if he has a chance he would legislate banning all such activities. His strong opposition to the missionary activities is well known. We urge Hindu, no matter where you are to wake up and take note of the designs of anti-India and anti-Hindu forces and take action, before it is too late.